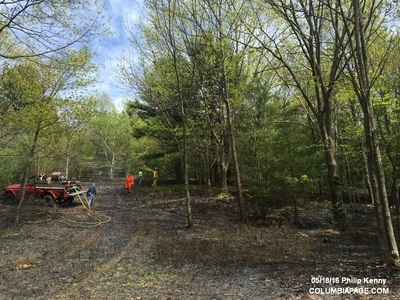 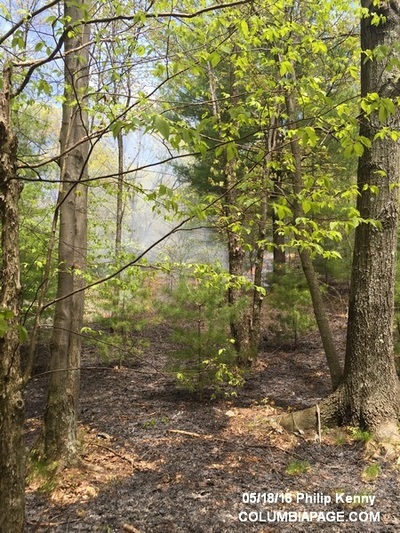 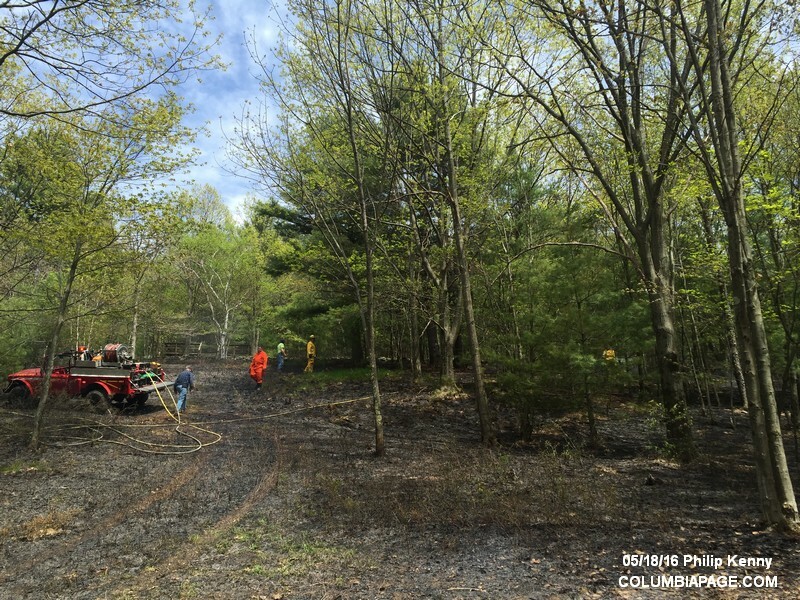 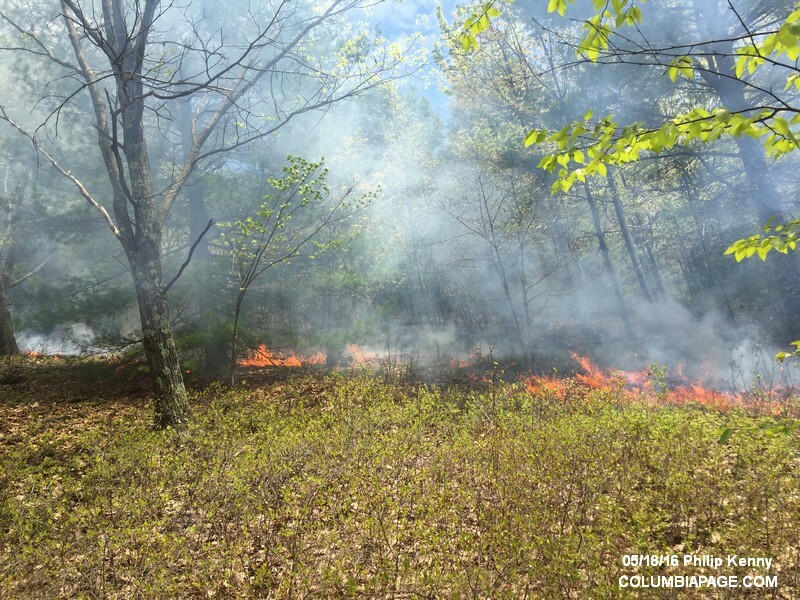 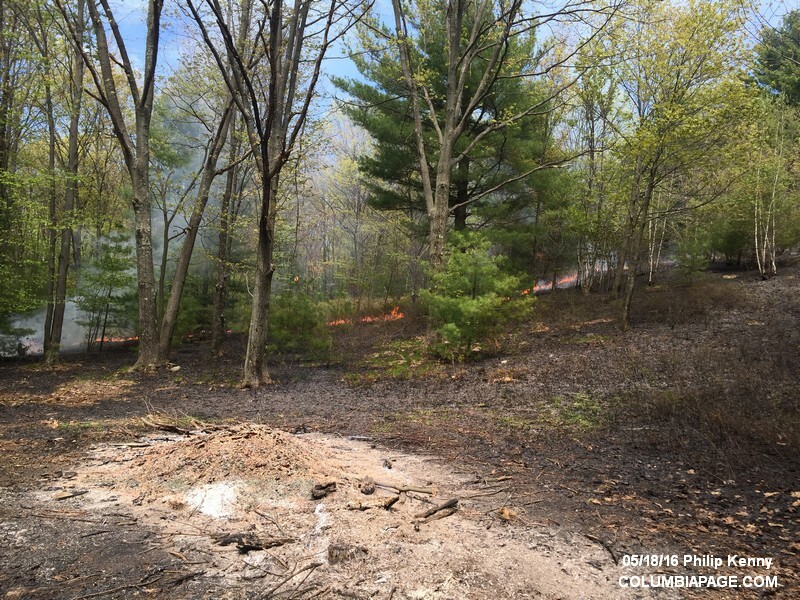 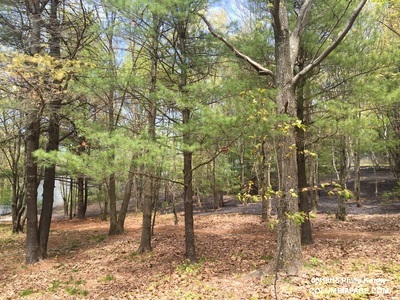 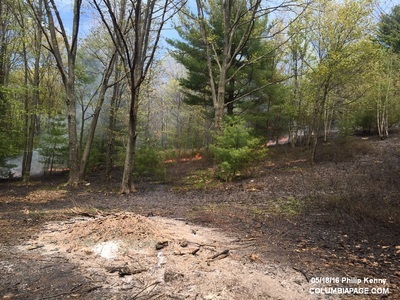 Columbia County 911 dispatched the Red Rock Task Force and Chatham Rescue at 1:06pm for a brush fire at 65 Harrington Lane in the Town of Canaan. 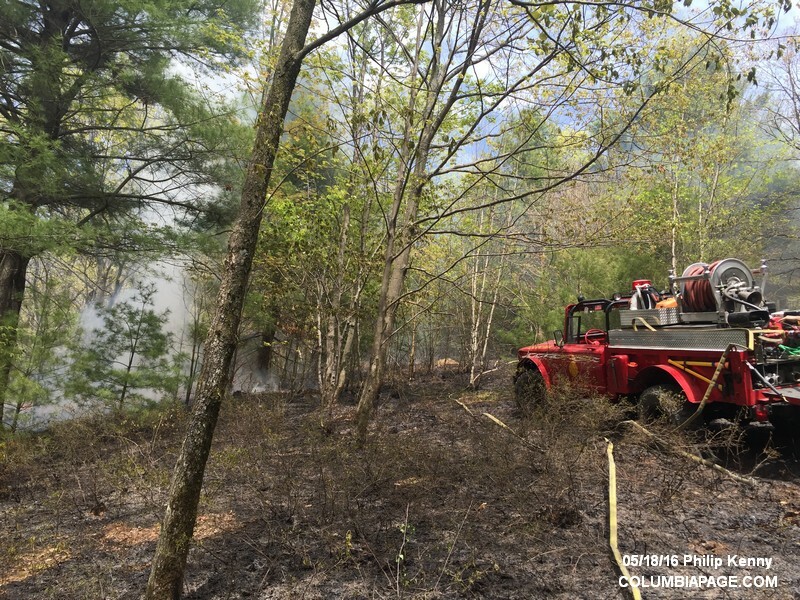 Firefighters from Red Rock, Canaan, East Chatham and Lebanon Valley responded. 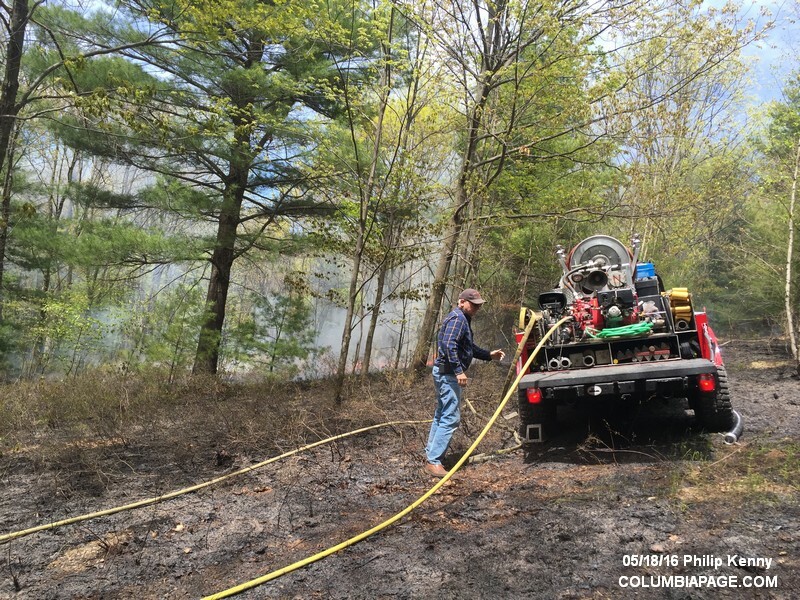 The Austerlitz Fire District was requested to respond with their Gator to the scene but was then cancelled. Command reported about one acre burned. 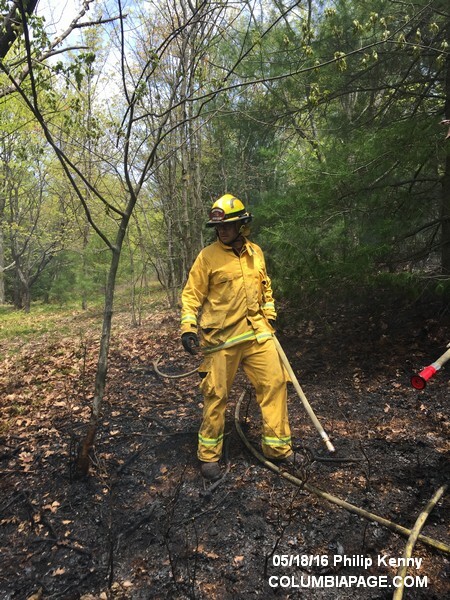 Firefighters were back in service at 2:56pm.